Need a kick start to change up your exercise routine? Find yourself not getting to the gym regularly? Have a physical limitation that needs expertise? Optimize your workout with a free 25-minute personal training session. Space is limited. New clients only. 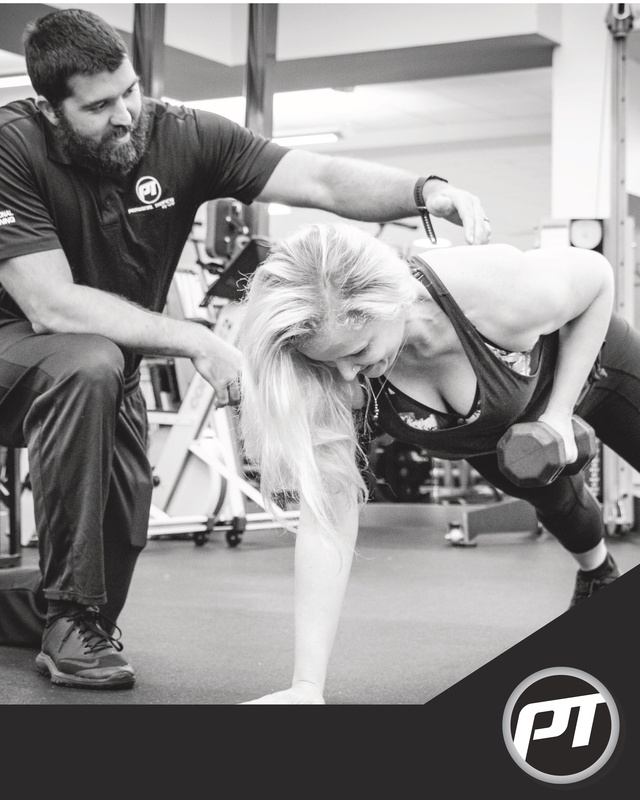 Take advantage of this complimentary express training session to find out how personal training will help you get better results. Complete the form and we will contact you shortly to set up a convenient time.